Screenshot hình nền. . HD Wallpaper and background images in the SpongeBob SquarePants club tagged: spongebob squarepants spongebob. 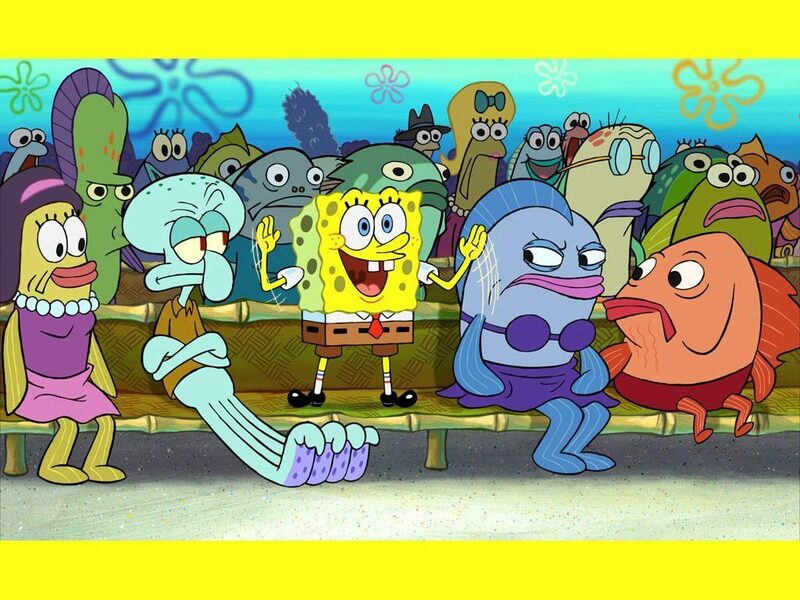 look at that lady lookin at squidward "te.nticles"